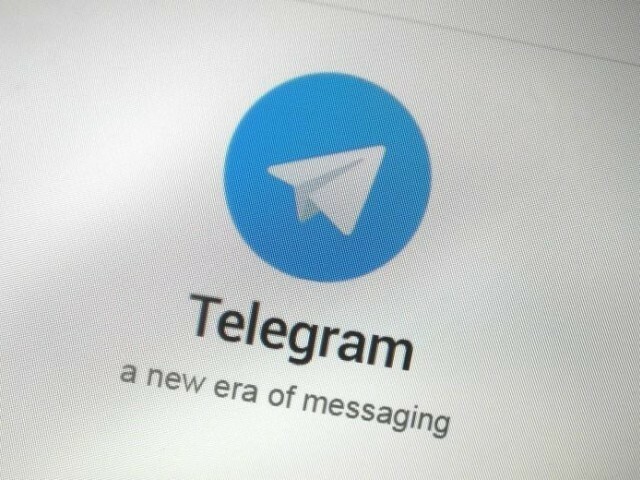 TEHRAN: Iran’s judiciary has blocked newly introduced voice calls on Telegram, the most popular messaging app in the country, state media reported on Wednesday. The blockage follows the arrest last month of 12 people who ran popular reformist channels on Telegram, ahead of a presidential election next month. It was not clear if the blockage of voice calls, which Telegram introduced worldwide last week, was political or designed to protect the commercial interests of domestic phone companies. “We gave the authorisation for the establishment of Telegram’s voice call service on Friday… but it was blocked by a judicial order,” Telecommunications Minister Mahmoud Vaezi told reformist newspaper Shargh. Last month, the conservative-dominated judiciary blocked the online navigation app Waze because it was designed in Israel, which Iran does not recognise. Telegram CEO Pavel Durov confirmed the blocking of voice calls. “In Iran, where Telegram has some 40 million active users, Telegram voice calls have been completely blocked by the country’s internet providers and mobile operators following an order from the judiciary,” he wrote on his official channel. Iranian officials have previously said there were around 20 million Telegram users in the country, which has a population of some 80 million. As well as a messaging tool, Telegram has become the leading source of news for many Iranians, with some channels boasting more than a million subscribers. The judiciary said the 12 Telegram channel operators were arrested on security and obscenity grounds. “Some of these people have been arrested on national security charges and some… for committing crimes against public decency and publishing obscene content,” deputy judiciary chief Gholamhossein Mohseni Ejeie told the Mizan Online news agency last week. Moderate President Hassan Rouhani, who will stand for a second term in the May 19 election, has criticised the arrests but has little power over the judiciary. Websites such as YouTube, Twitter and Facebook are blocked in Iran, but users exploit widely available privacy software to access them.